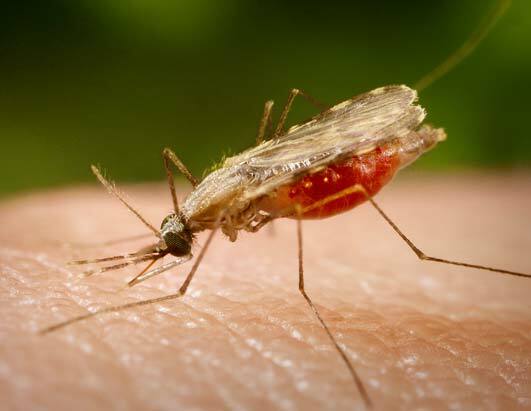 Malaria is a disease transmitted by the bite of malaria infected mosquitoes. It is a serious disease that in some cases may prove fatal. There is no vaccines against malaria but there are treatments. The reason why so many people are reluctant to take the tablets is that people can get very sick after taking them and get some really bad side effects such as depression, headache, nausea and visual disturbances. They also tend to be quite expensive and they don't ensure complete protection. I heard stories of people who got the treatment but caught malaria anyway. So this is quite a tough decision to make. I was going to take the risk to travel without the treatment but after having spoken to a few travellers who got malaria I think that I will take some tablets during some parts of the trip, especially India.